JavaCC is a lexer and parser generator for LL(k) grammars. You specify a language’s lexical and syntactic description in a JJ file, then run javacc on the JJ file. 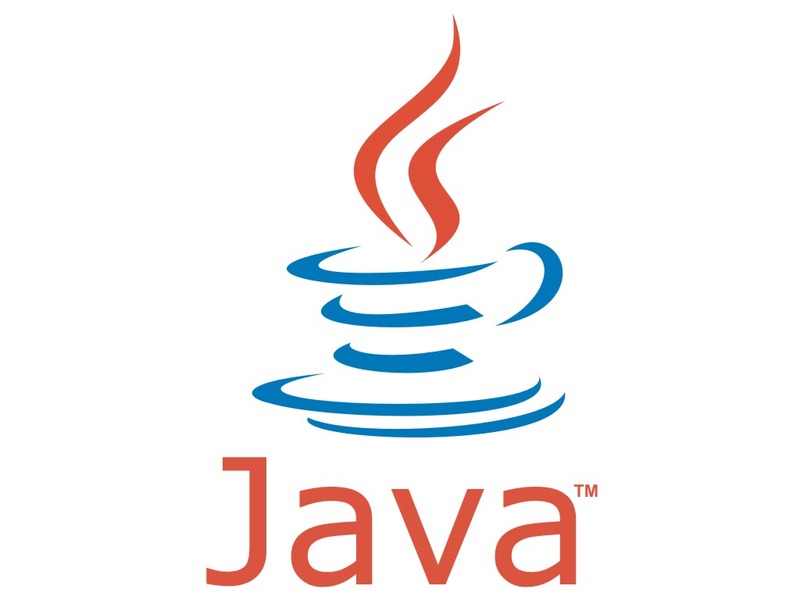 You will get seven java files as output, including a lexer and a parser. JavaCC will generate seven classes each in a separate file.